[数字货币] Bank of Korea: If you want to trade, please register first. 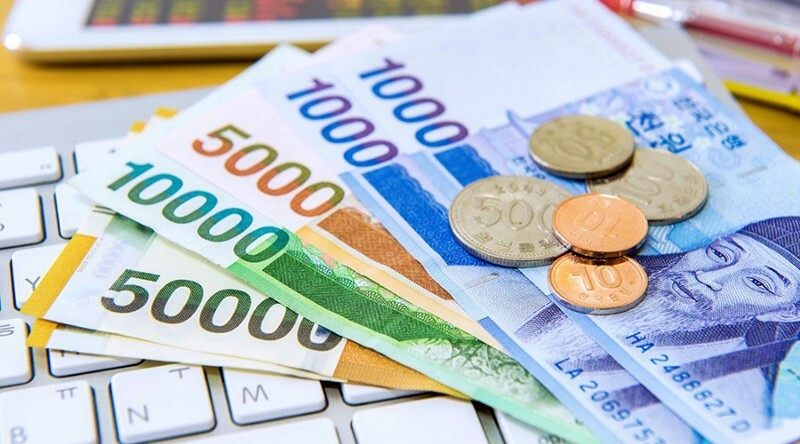 According to reports, Korean banks are taking measures to limit the services of customers who have not been certified. More than seven months have elapsed since the South Korean government introduced the cryptocurrency real-name system, but according to local media reports, only 40% to 50% of the country’s four cryptocurrency exchanges have completed real-name conversion. It has been more than seven months since the South Korean government introduced the real-name system for cryptocurrency exchanges at the end of January. Investors who do not convert their virtual cryptocurrency accounts into real-name verification accounts will not be able to recharge their accounts to the Korean Won. They can only withdraw cash. To convert an existing virtual account to a real-name authentication account, the trader must open an account with the bank that trades all the real-name conversion agreements. For example, Bithumb reached an agreement with Nonghyup Bank. So far, banks have only provided such services to the country’s four major exchanges. After real-name verification, the user’s deposit account on the cryptocurrency exchange will match the information on their bank account. A bank official told the news media that customers who continue to use virtual cryptocurrency accounts instead of real-name certified accounts face the higher risk of money laundering. He added that banks are now taking urgent steps to increase real-time account conversion rates. According to news reports, in order to encourage users to use real-name accounts, Bithumb has reduced the daily withdrawal amount of those accounts that have not completed the real-name conversion by 10%. The exchange also plans to take additional measures for users who do not perform real-name authentication account conversions. Upbit, an exchange supported by kakao, has also been encouraging users to convert real-name authentication accounts. Last month, the exchange organized an event to award a total value of 100 million won (approximately 88,615 USDT coin) to 100 users who converted during a specific time period.